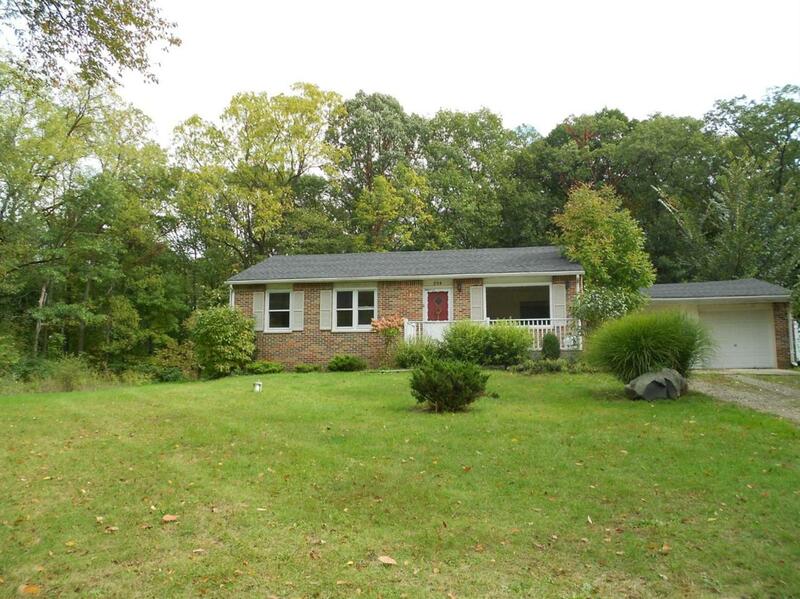 Nice starter ranch house with good bones on peaceful country setting. Bring your design ideas! 3 beds 1.1 baths. Hardwood floors throughout good sized living room and bedrooms. Large eat in kitchen with 2 pantries. 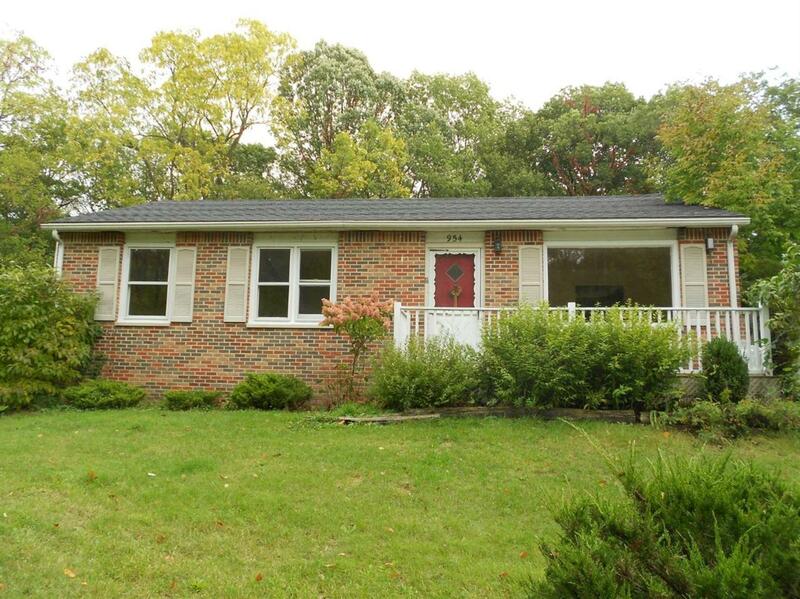 Spacious family room with access to large deck overlooks private yard. First floor laundry. 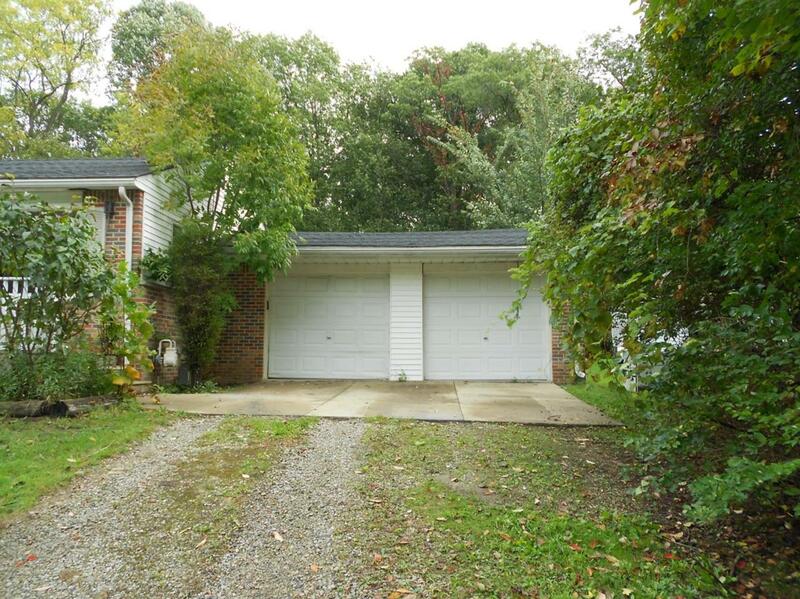 Enormous partially finished basement for storage or additional living space. 2 car attached garage. Ann Arbor schools with low Scio TWP taxes. Great location close to Jackson Rd. corridor shopping, dining and entertainment, only minutes to downtown Ann Arbor. Seller is including only LOT 82 and 83 portion of parcel in sale. Lot size approx .80 acres. Lot split subject to Scio Twp. approval. Legal Description Lots 8283 Dexter Avenue Hills. Pt Nw 1/4 Sec 24 T2s-R5e.